Read more "Holy Week in Sant’Antìoco"
Read more "Holy Week in Sant’Antìoco: way of the Cross "
Read more "Some ideas for mid summer festival lunch in #santantioco"
Our Lady of Bonaria festival, Sant’Antioco, early September. 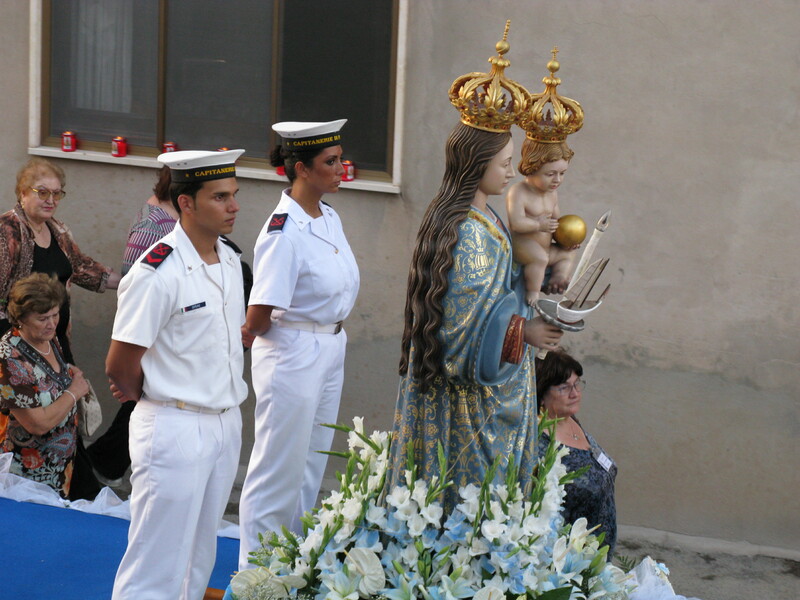 Our Lady of Bonaria is patron maximum of Sardinia and protector of sailors. 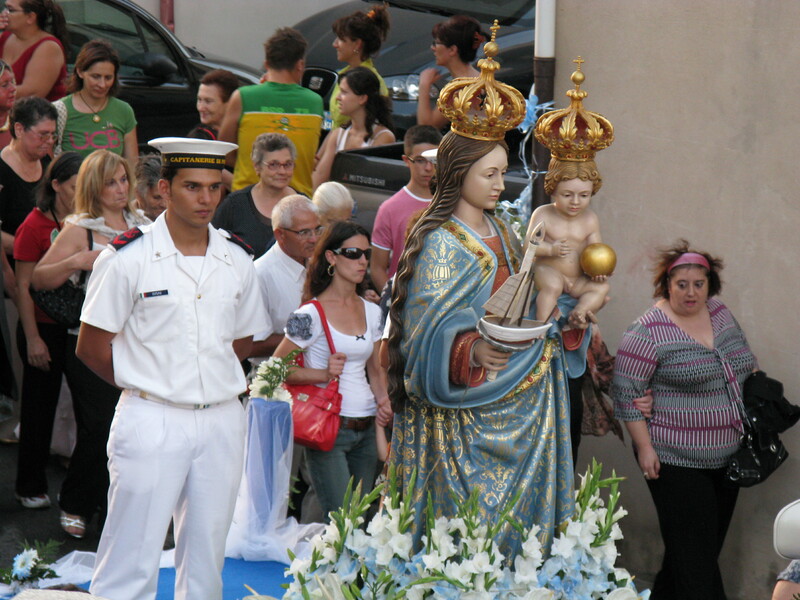 Sant’Antioco celebrates every early September with various events in the streets close to the church named after our lady of Bonaria, fireworks, concerts and a Sunday solemn procession carring the statue of the Saint. Don’t miss it if you are around or planning to come! 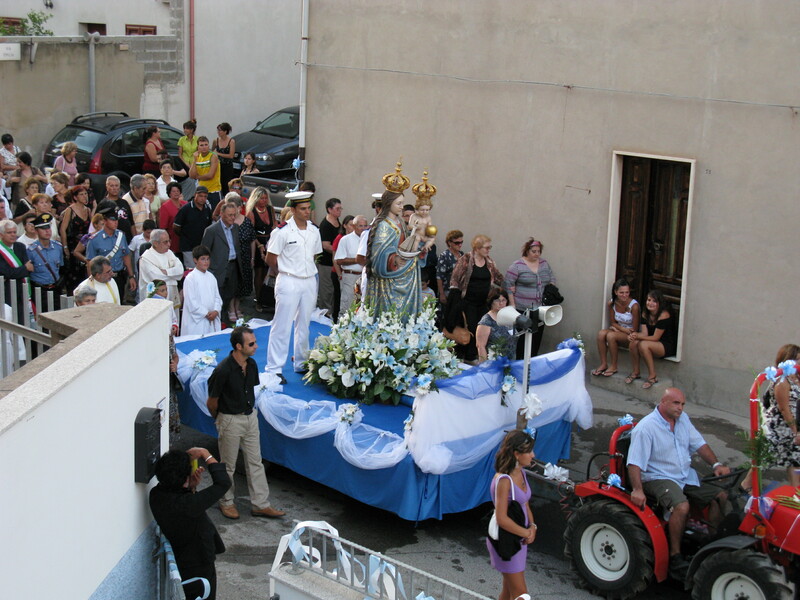 Read more "Our Lady of Bonaria festival, Sant’Antioco, early September. " Every 1st of August is the Sant’Antioco Martyr’s solemn procession. Sant’Antioco is the protector and patron saint of the island of Sardinia and every year he is celebrated twice in the island: fifteen days after Easter and every 1st of August. 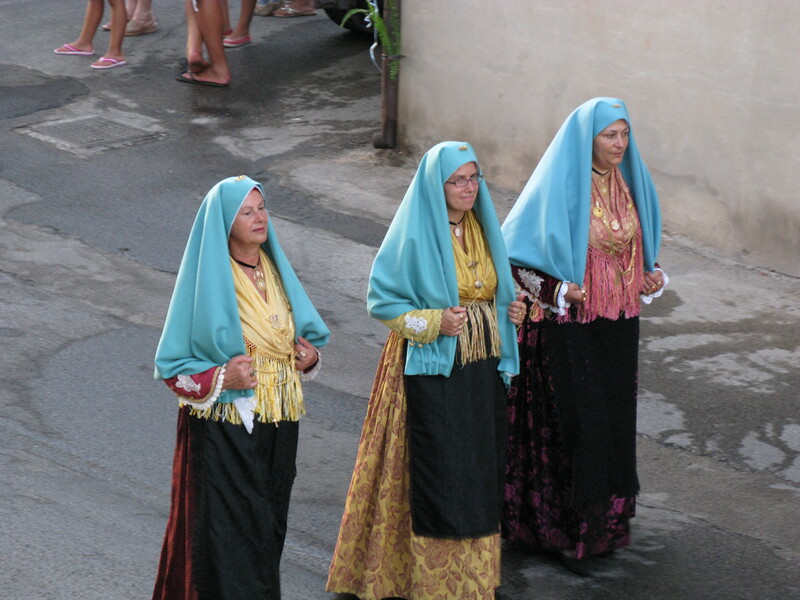 It is a very suggestive occasion, which involves local people and pilgrims devoted to Sant’Antioco coming from all over the island of Sardinia, wearing their local costumes. 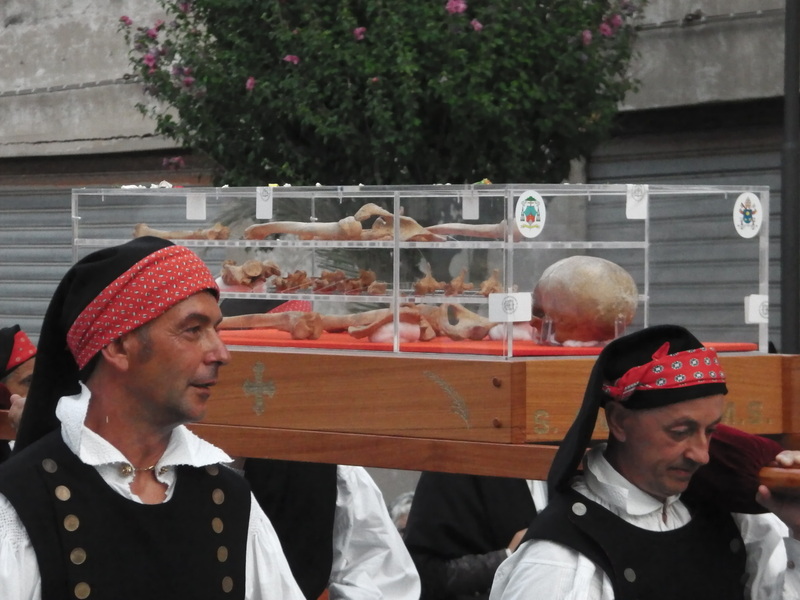 This year was a special procession since Sant’Antioco Martyr’s relics are back to Sant’Antioco after 400 years . 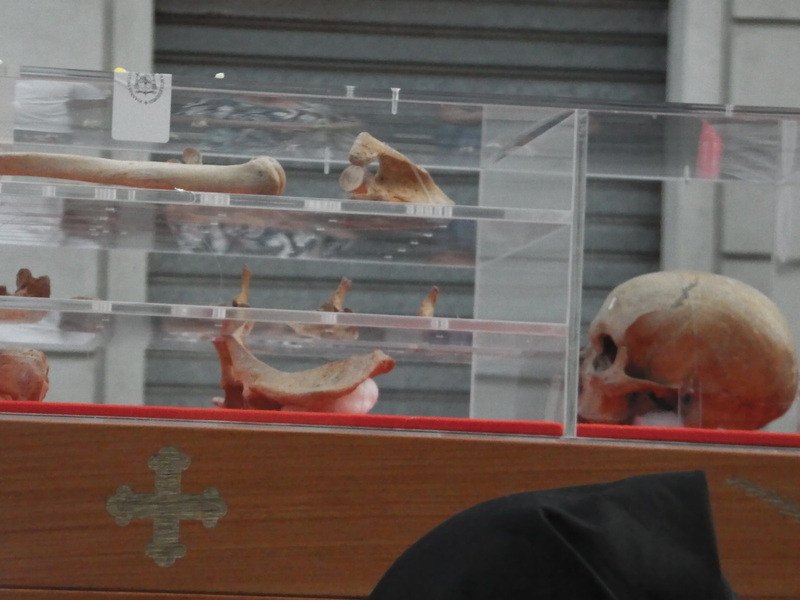 After 400 years absence, Sant’Antioco’s relics are finally back to the place of its discovery. On the occasion of the “holy extraordinary year” (18th march 1615 – 18th march 2015 4th centenary of the discovery of the body of Sant’Antioco martyr), people devout to the patron of Sardinia will have the opportunity to worship his recomposed relics in the Basilica of Sant’Antioco. 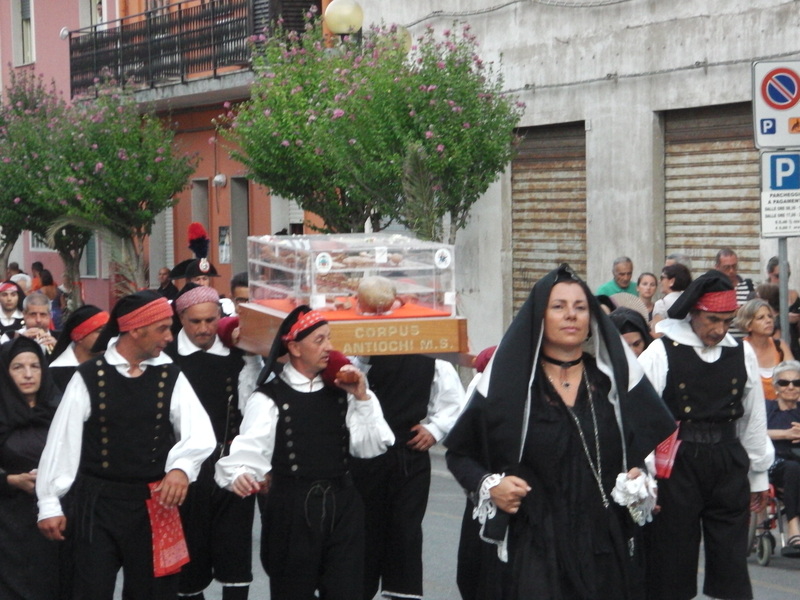 People from all over Sardinia came to follow the solemn procession. Here are some pics for you: enjoy it! 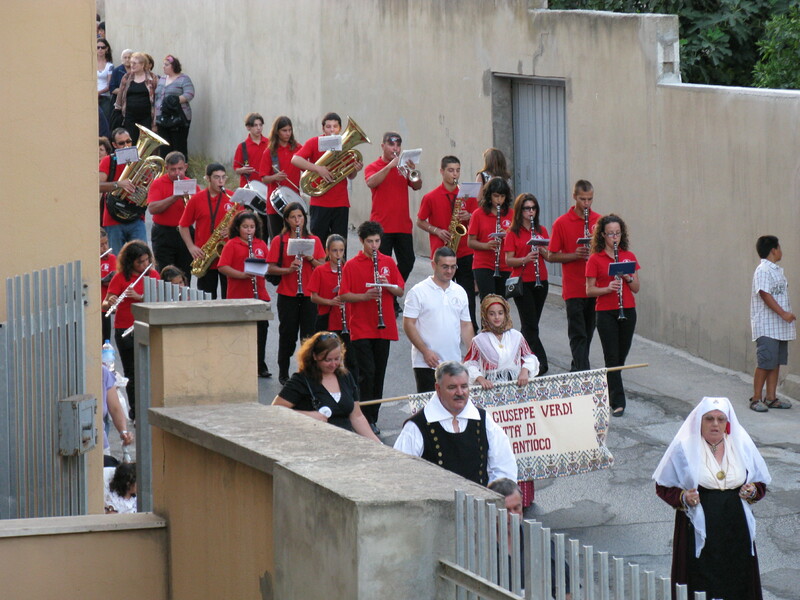 Read more "Sant’Antioco martyr’s summer solemn procession"